SEATTLE and ATLANTA –- Seattle-based design firm Hornall Anderson partnered with the Atlanta Hawks to bring the future of Atlanta to life in “The Preview,” an unprecedented sales center experience that opens this week to give potential suite and seat buyers a preview of the Philips Arena transformation. Beyond a simple renovation, the transformation promises to make the new Philips Arena Atlanta’s new hub for downtown nightlife, a place where “the lights never go out.” The Preview experience brings the vision to life in a big way, offering a multi-media journey into what a great night out in Atlanta will look and feel like once the world-class arena opens its doors this coming fall. 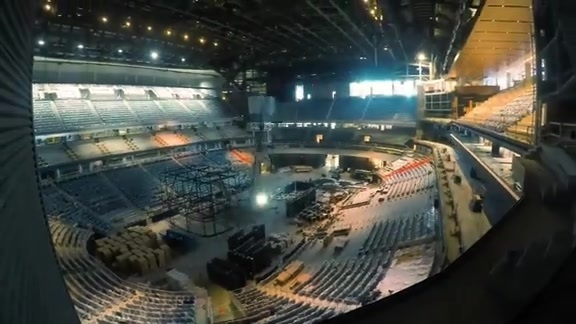 Full of interactive features and engaging, self-guided activities, the sales center offers a deep dive into how the new arena transcends the role of host for basketball games, concerts and events. Billed as the best sports and live entertainment venue in Atlanta with approximately 160 events and over 1.6 guests visiting annually, the arena and its transformation with the City of Atlanta recently won Rehab/Renovation Deal of the Year in the Atlanta Business Chronicle’s 2018 Best in Atlanta Real Estate Awards. 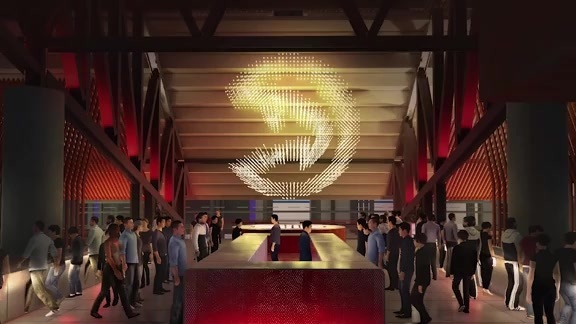 The Preview experience flows like an unforgettable night out, beginning in an inviting “green room”-like welcome area with a club lounge feel and curated wall full of iconic sports and music memorabilia to spark interest and conversation. A series of technology-powered main events follow—all choreographed and tailored to each visitor’s interests. From an inspiring video projected onto a curved theater wall that responds to guests’ movements, to a scale model inviting interaction and exploration of the new arena, there are many twists and turns to discover. 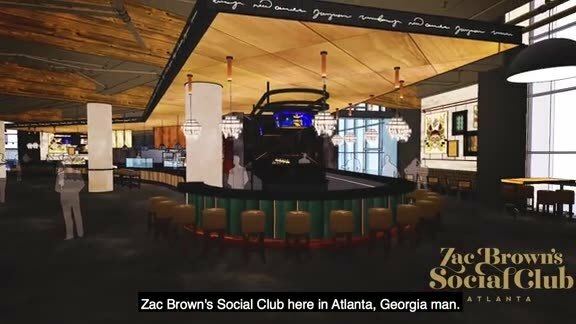 The experience culminates in a relaxed conversation area inspired by the features and feel of the new arena suites, and the entertainment vibe, unique spirit and Southern charm of Atlanta itself. Designed to build anticipation and reward curiosity, the sales center puts visitors in control of their experience, while empowering the Hawks’ salespeople with the tools needed to be responsive to their guests. A further look into the design of the Atlanta Hawks Sales Center experience is available in Hornall Anderson’s case study.